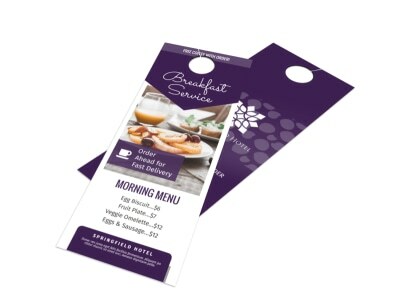 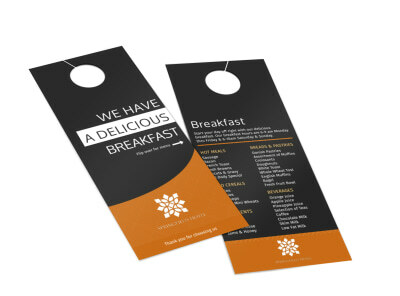 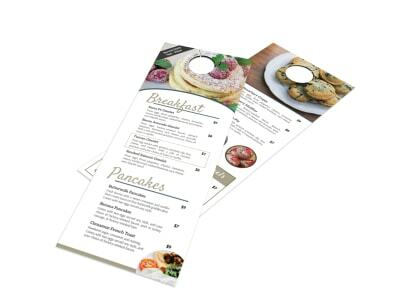 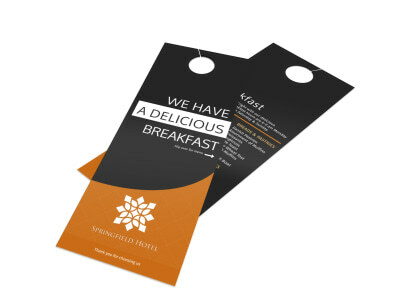 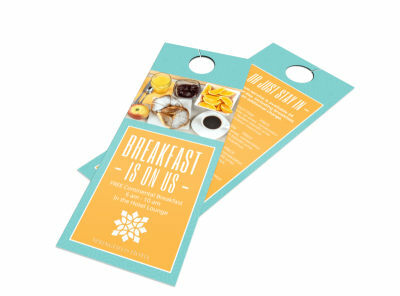 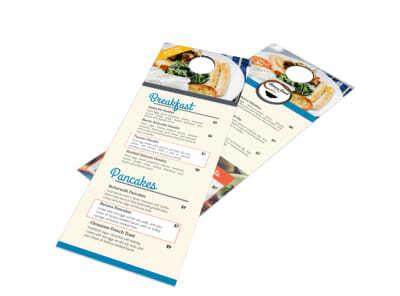 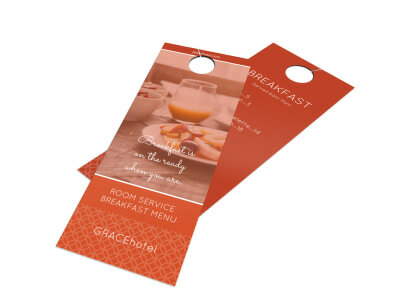 Promote your hotel’s continental breakfast or draw attention to other amenities with eye-catching door hangers that do the talking for you. 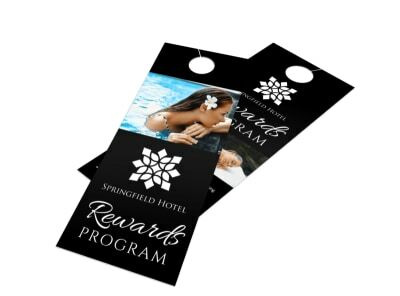 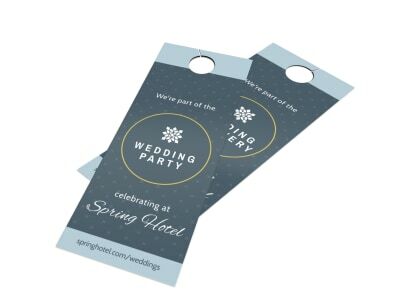 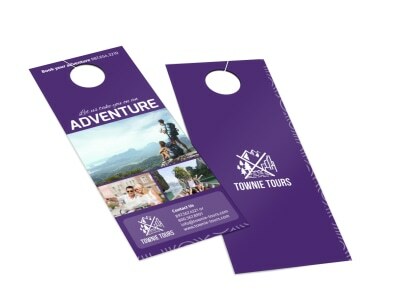 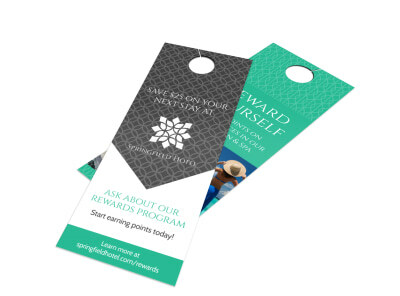 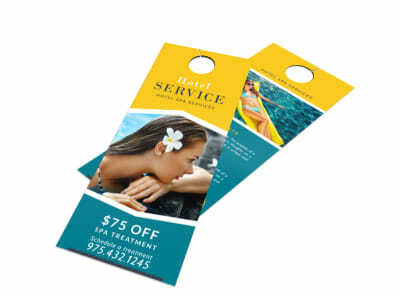 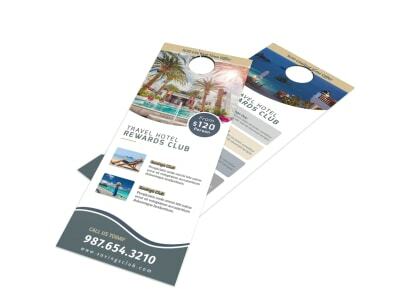 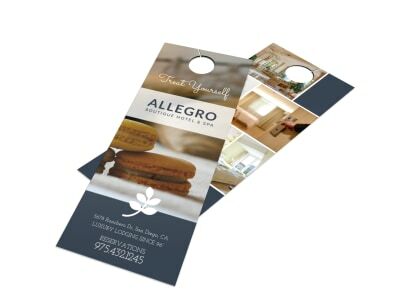 Our travel door hanger templates portray your marketing message with the use of customizable elements, so you can design professional hotel door hangers just the way you want. 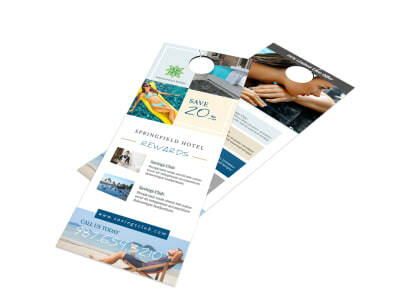 Select your favorite colors, fonts, and more, and then add your own images or images from our premium stock photo gallery. 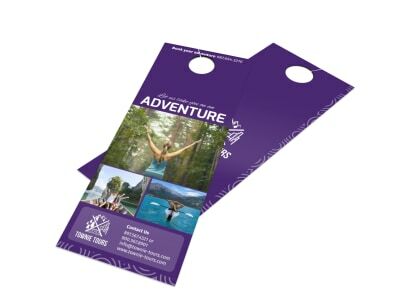 Print out your hangers from any location for instant access, or take advantage of our professional printing services for a polished touch.